Suitable for universal applications. 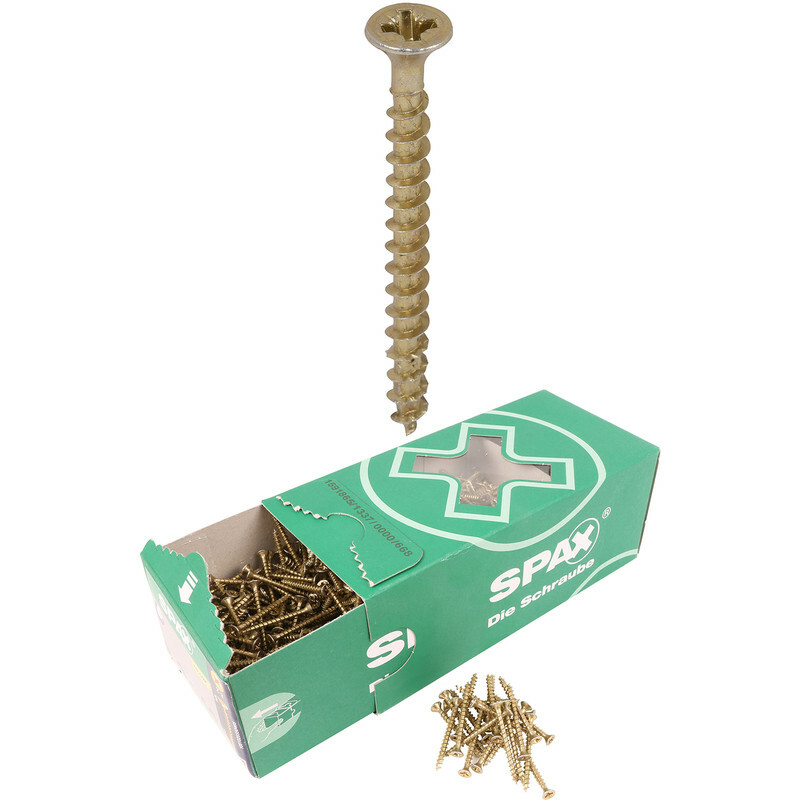 4CUT point ensures exact screw positioning, reduces splitting and reduces the screwing-in torque required. Countersinks easily. Mills into the wood - stops on metal. Quick and secure fastening. Pozi bit recess. No pre-drilling required (wood-dependent).